Dont miss your chance to own this Immaculate 5 Bedroom-4 Bath Home in the Waters Edge of Lake Nona Community! 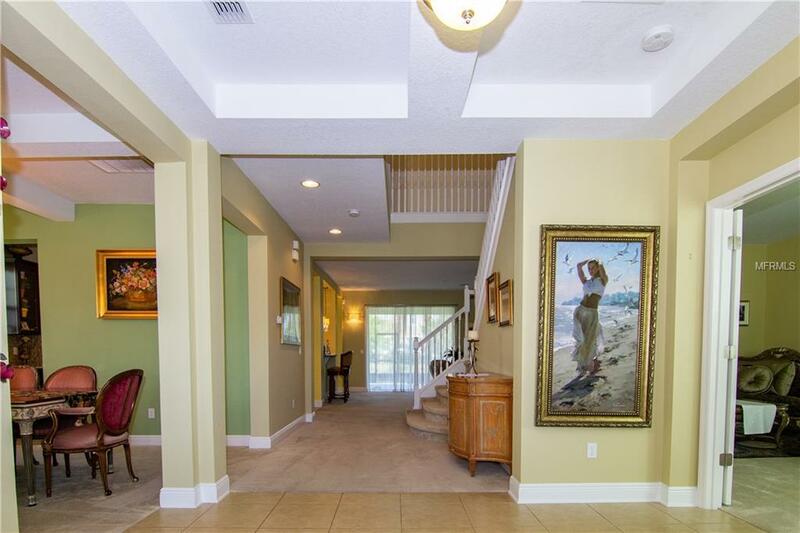 Entering the home, youre greeted by a Beautiful, Two-Story Foyer with a Beautiful Formal Living Room/Dining Room on the left that lead into the Huge, Open Kitchen and Family Room! The Kitchen Features 42 Cabinets, Granite Counters, Newly Upgraded Stainless Steel Appliances, Eat in Breakfast Nook, Butlers Pantry and Two Large Islands! Off the Kitchen, the Large Family Room features two sliding doors that open to a 30x20 Screened in Lanai overlooking the Huge Backyard and Pond View! The home also features an Incredible Master Suit with Sitting Area overlooking the lake, Two Walk-In Closets and a Large Master Bath with a Walk-In Shower, Garden Tub and Double Vanity! Theres a Mother-in-Law Suit on the First Floor with 3 Large Bedrooms on the Second Floor as well as a Large Media Room that could be a 6th bedroom! The home was recently repainted Inside and Outside, it also features an Over-Sized 3 Car Garage, Whole Home Audio System, Low-voltage Lighting wired Front Yard and many more upgrades! The Waters Edge Community is Guard Gated and features a clubhouse and pool, access to community YMCA, tennis/basketball courts, dog park, playground, private boat ramp with docks and boat storage facility! 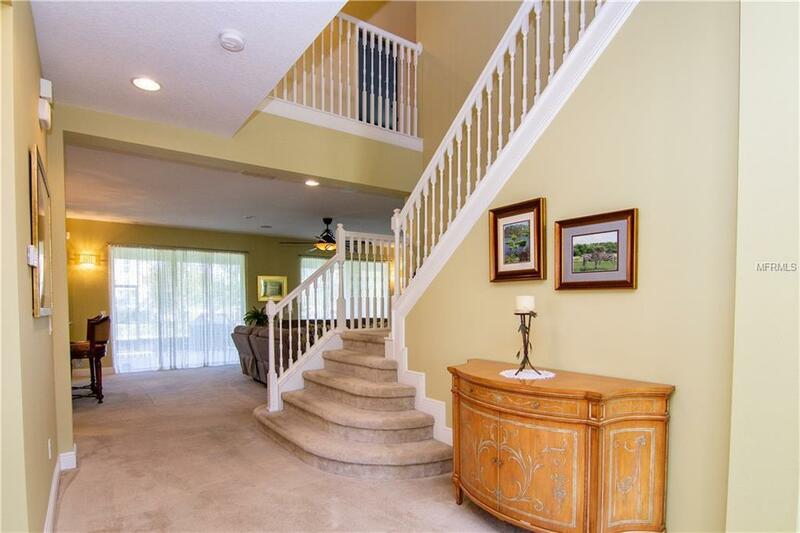 Located in the Booming Lake Nona area and just minutes from Medical City and Orlando International Airport. This home will not last long! Call today for a private tour! Additional Lease Restrictions Buyer's Agents To Verify All Hoa And Municipality Lease Restrictions. Pet Restrictions Buyer's Agents To Verify All Hoa And Municipality Pet Restrictions.